Let’s balik kampung (Malay for “return to the village”) and go back to the basics with these homestays. 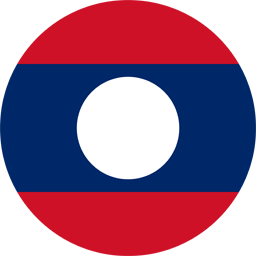 Run by locals who are passionate about their hometown, you’ll get a glimpse into the lives of each colorful community. Malaysia is blessed with some of the most pristine tropical rainforests in the world. Adventure and outdoor enthusiasts would love these resorts as they bring you a sense of tranquillity in the heart of Nature. Eco-friendly resorts are a great way to discover sustainable practices and reconnecting with Nature. You could unwind and clear your mind, take part in fun activities or even learn a thing or two about farming. How would you like to live with an authentic Bidayuh tribe, meet the Kelabit or stay in a longhouse? Choosing your staycation here helps these local folks gain financial support, improve their living conditions and preserve their fascinating cultures. Need to escape from traffic, pollution and bustling city life? From kampung homestays, to rainforest retreats, eco resorts and hidden ethnic villages, here are some of our suggestions for your next local staycation. 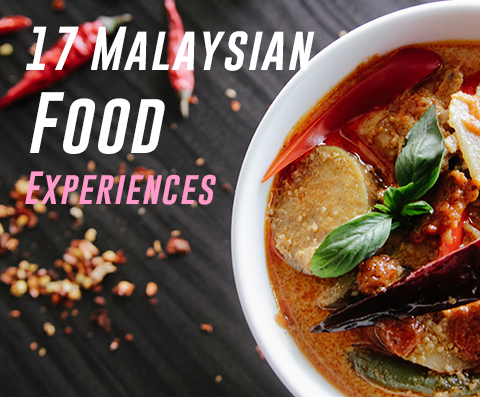 Taste the best of Malaysia with these regional food trails, local cooking classes, coffee making workshops and durian expeditions. 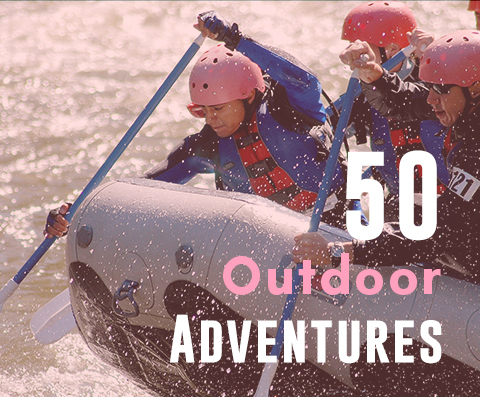 Group outings, team building, company trips, school trips or graduation getaways – we’ve compiled a list of amazing group activities and experiences that will make any trip, big or small, memorable. No matter the occasion, you'll find something fun and meaningful for that wonderful lady in your life. 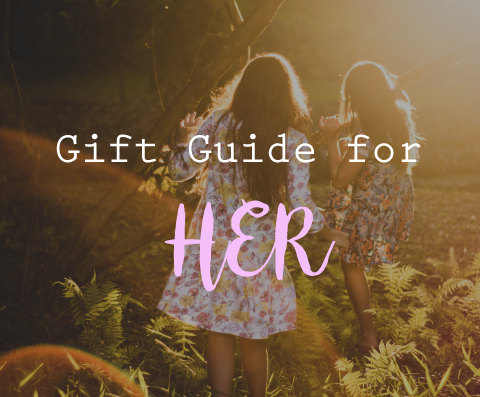 This thoughtful guide is made to bring the both of you closer, and after all - she deserves it!